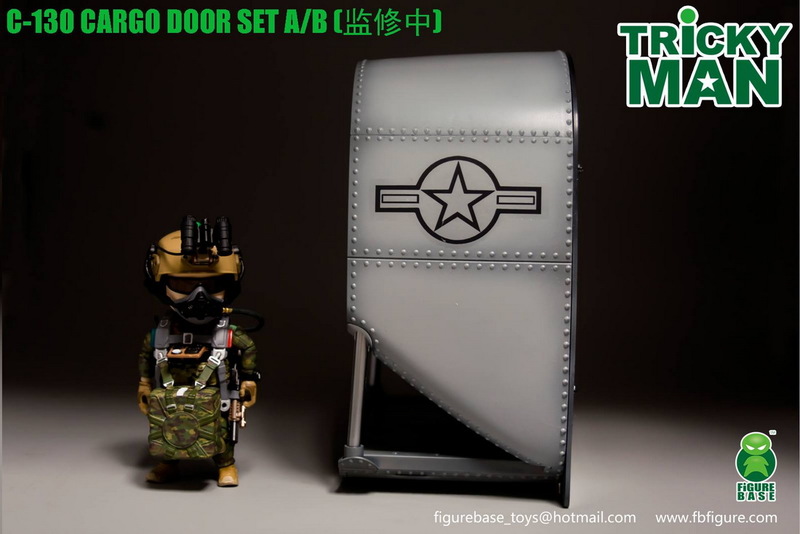 FigureBase 预告：TRICKYMAN系列 - C-130机舱 A/B款兵人在线 - Powered by Discuz! How could paratroopers be short of planes! Just like the moment when a diver stands on the diving platform ready to enter the water. 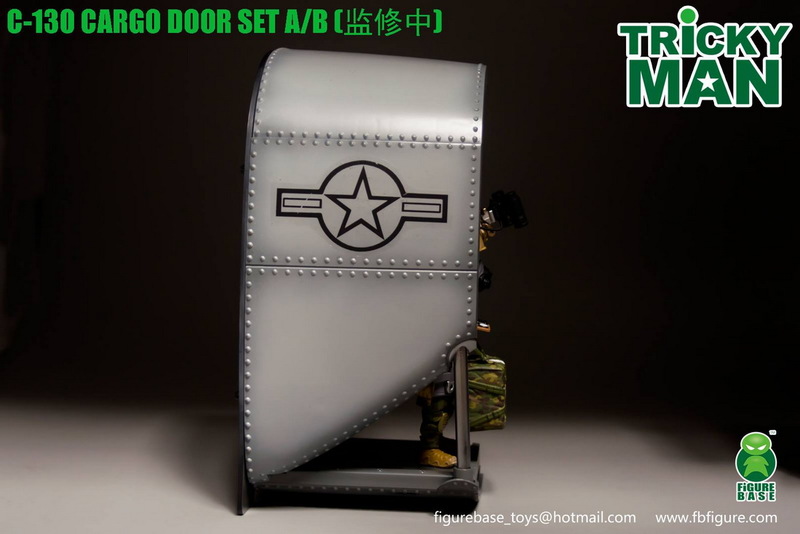 Open the tail door of the cabin is the stage of paratroopers to show themselves! 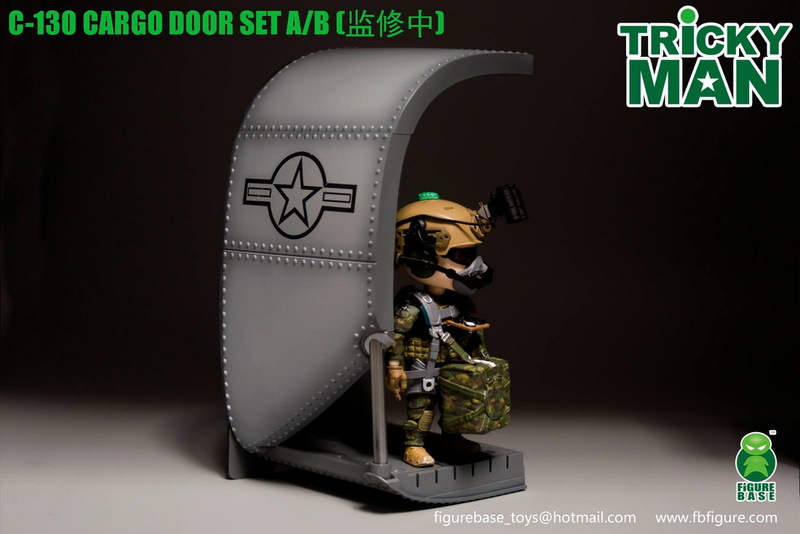 Paratroopers + cargo door is a dream that 1:6 players can not imagine, but now TRICKYMAN make it come true. 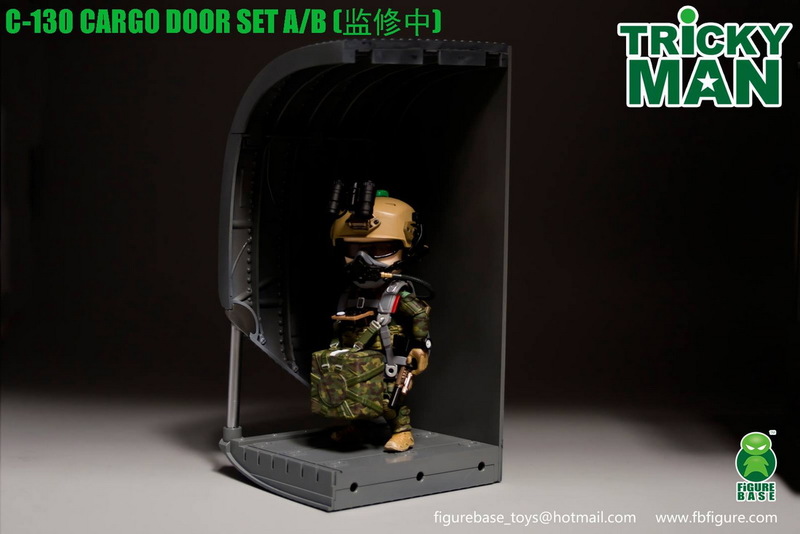 The cargo door can also be fitted with 3.75 "to 6" size action figures. 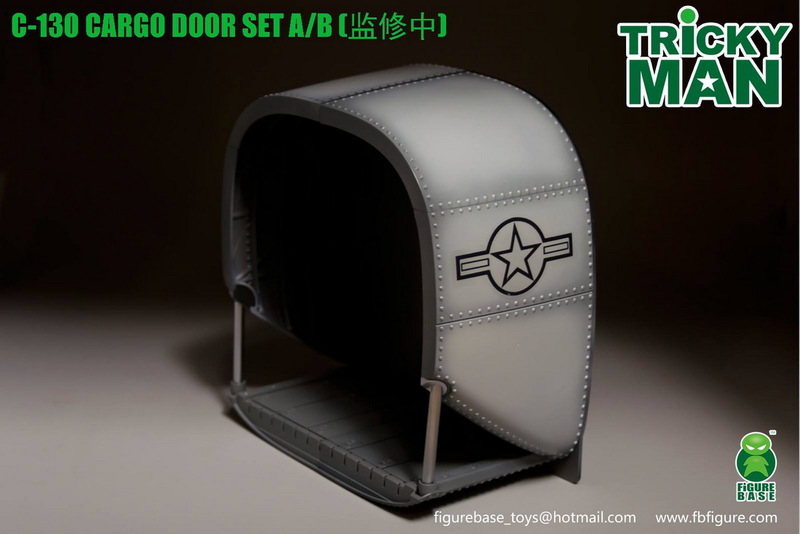 The cargo door is divided into set-A and set-B (left and right), can finish single entry, double entry combination is better. Hidden functions of SET-A and SET-B will be revealed in the official product drawing to be officially released. Thanks for you attention. GMT+8, 2019-4-21 23:15 , Processed in 0.466663 second(s), 33 queries .